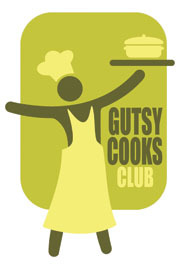 And our Gutsy Cook November Menu options is posted! Come and cook along with our club. November inspiration and theme is warmth and comfort food. What more can you ask for during these cold, early winter days?